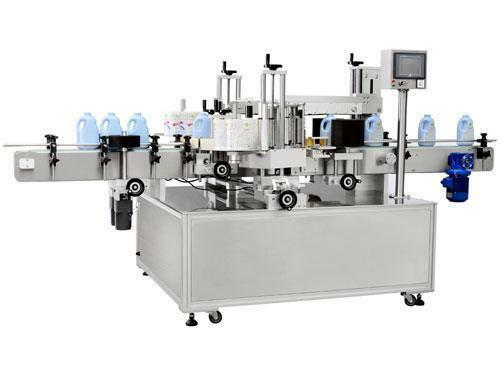 In line with clients' diverse requirements across the country, we are offering a commendable range of Flat Bottle Labeling Machine. For strictly adhering to international industry guidelines, we manufacture the provided machine employing quality-proven components and supreme technology in conformation with current market norms. Our offered machine is used diverse industries for labeling the bottles. Our in-house quality checking unit enable us to deliver defect-free machine at our patron's end.